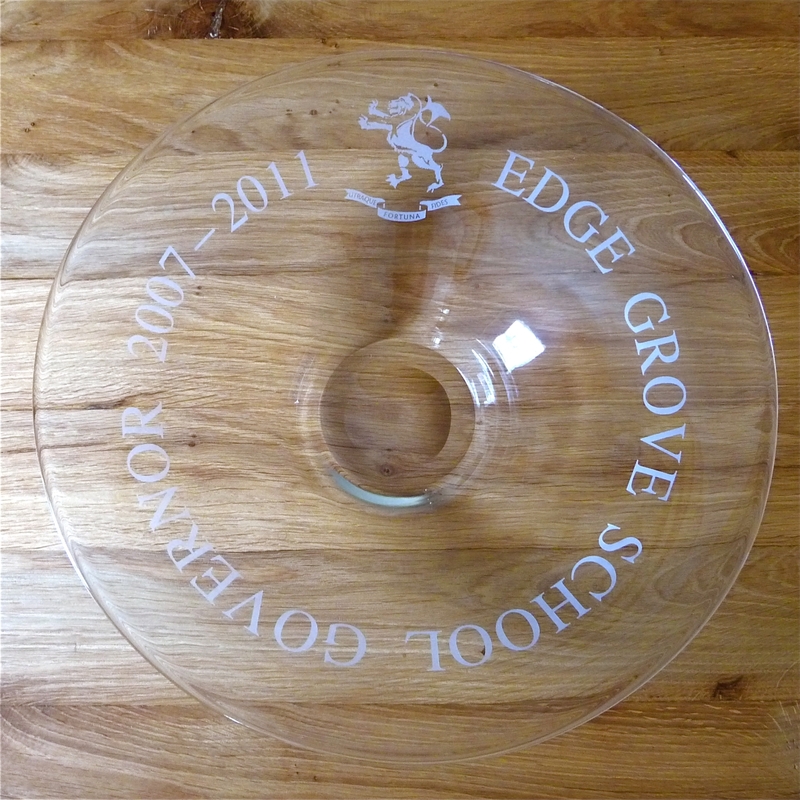 If you require a crest to be engraved please upload a black on white high res image. 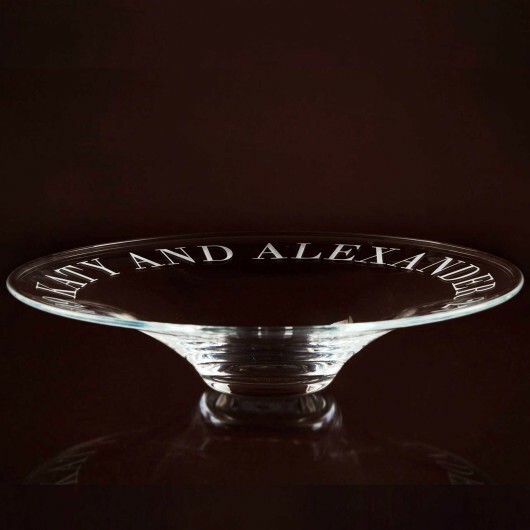 This is a beautiful Bowl which will make a real statement piece when engraved with the text of your choice. 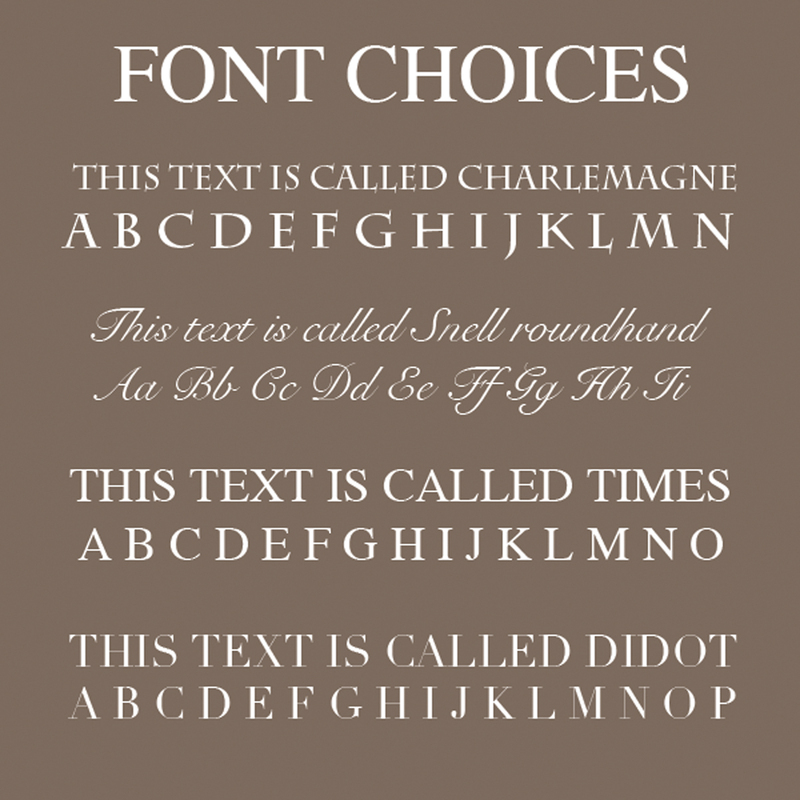 We recommend text of approximately 40 – 55 characters including spaces but you can have up to 100 if you wish, the more text the smaller the font will be. 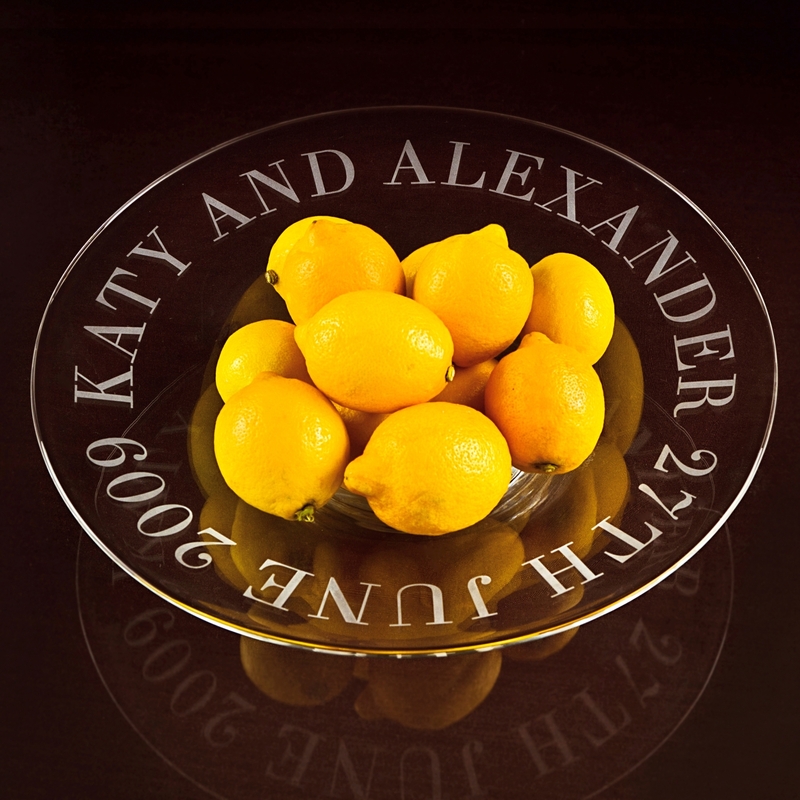 We now offer an option to have a crest engraved on this bowl. Please upload a high res black on white image. 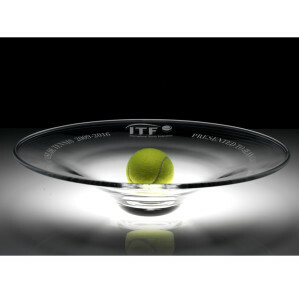 We ordered the bowl, spoke to Jo to confirm our requirements and the bowl was with us within four days. 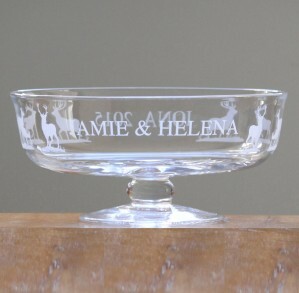 It is absolutely stunning, beautifully engraved and such high quality, I am sure the recipient will be thrilled. A stunning wedding present – the combination of modern form and classic engraving, that included a monogram for which we supplied the artwork, was completely perfect and the recipients are just thrilled. Thank you. 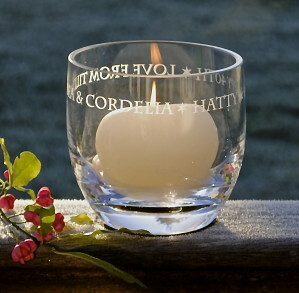 A lovely personalised gift. 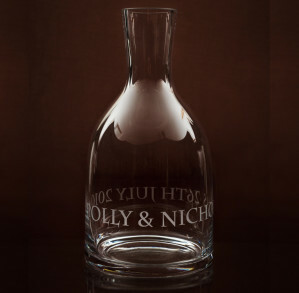 Beautifully engraved and packaged. The recipient was overwhelmed. Thank you. Exactly what was wanted. Very quick and efficient. Perfect engraving. Good value. 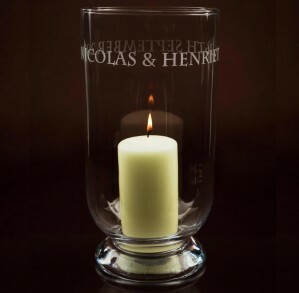 Beautiful hand blown glass with magnificent engraving including logo! Presented in well packaged box and dead on time! 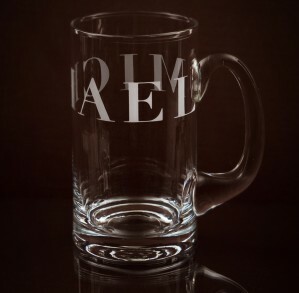 Lovely personalised gift. Beautifully done and great express service. 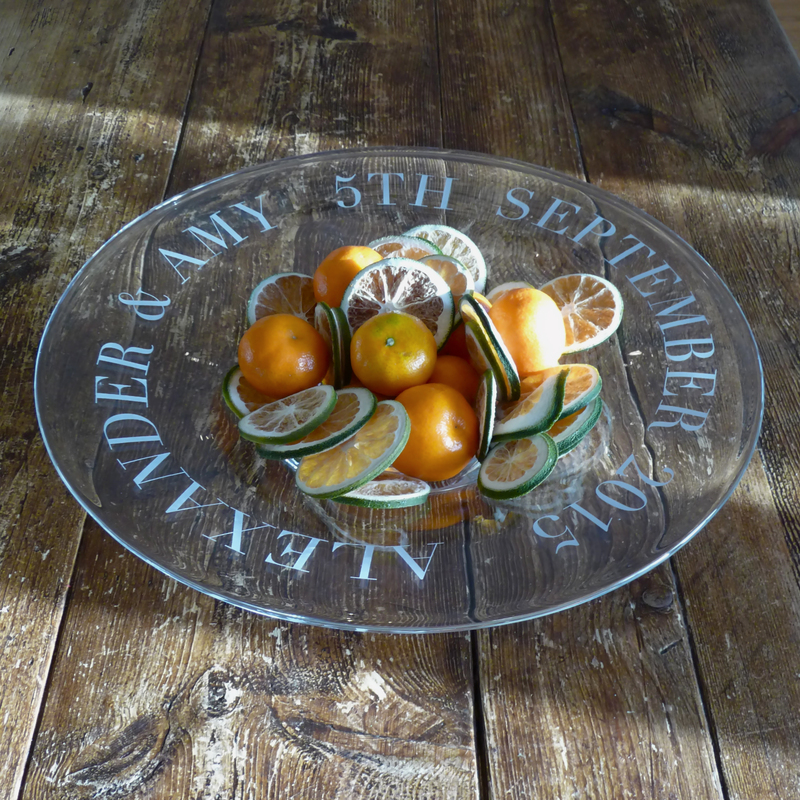 Alexander and Amy were delighted with their bowl, their favourite Wedding present! 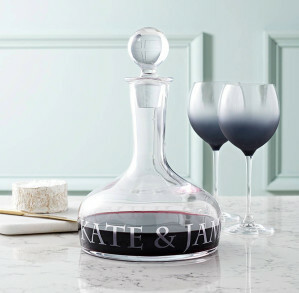 It is a beautiful piece, a classic idea with a contemporary twist. Now I know what to buy for all the weddings I am going to next year. So pleased to have found a gift that is personal, rather than simply from a list. Beautifully packaged too. 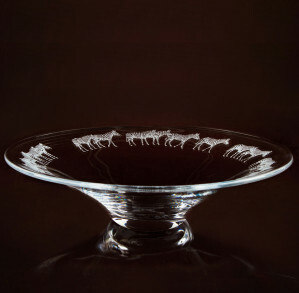 The Glass bowl has a great weight to it and looks hand made rather than factory made. The engraving is very crisp and smart. I have not seen anything else quite like this, so I’m really happy to find something so unique. High quality at a very reasonable price. Please allow 5-10 days from the day you order till delivery. If you have an urgent deadline we offer an EXPRESS SERVICE (delivery within 2-5 days) for an ADDITIONAL £12.50 plus vat. Please call us on 01264 738136 to check that this is available for your order and that we can meet your deadline. When your order is dispatched you will be advised by email and given a link to track your delivery. This link to our Courier Interlink gives you the option to change the delivery day and time to suit you. You can also see the progress of your delivery on a map and even see the name of the driver! Goods need to be signed for so please arrange a delivery address where this is possible, sometimes a work address is easier. We have a fantastic track record of our glass arriving in perfect condition, but if there should be any problem, contact us immediately and we will replace any broken or damaged pieces as quickly as possible.